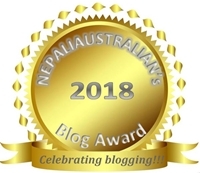 This entry was posted in Learn Nepal Bhasa / Newari and tagged Learn basic newari, learn nepal bhasa, learn newari, newar, newari. Bookmark the permalink. Is chhee in this context, also meaning home? Like the word Ghar in Nepali?